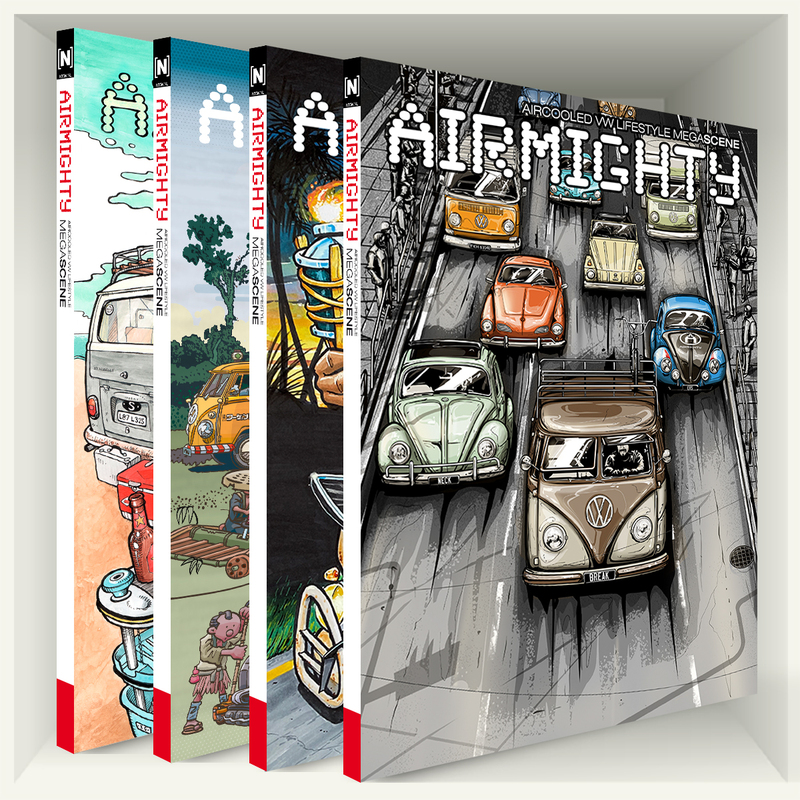 Get your AirMighty Megascene subscription and never miss out! 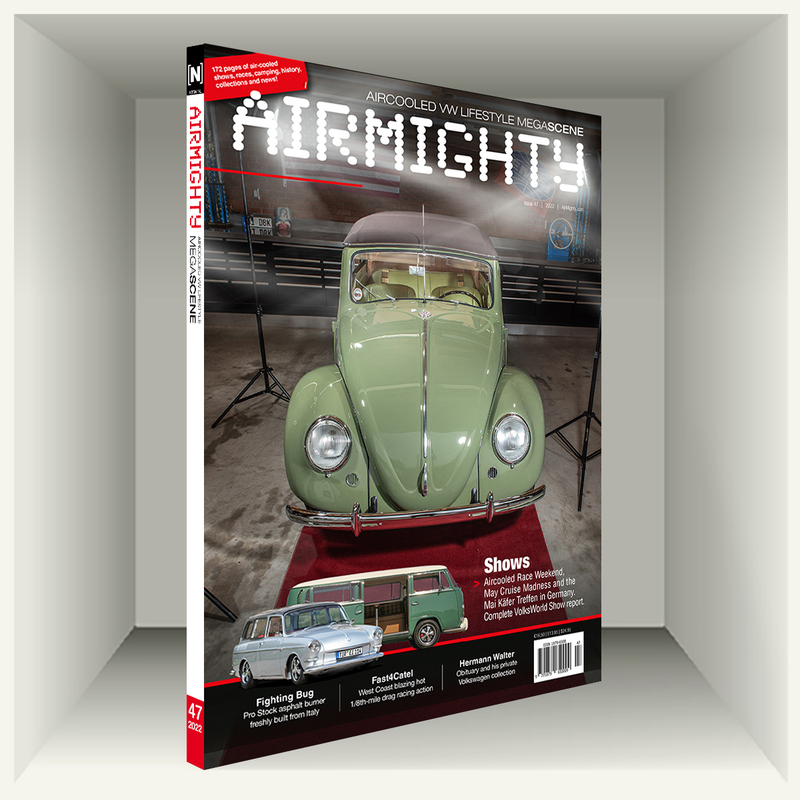 As a subscriber you will receive the limited 'Collectors Edition' cover! 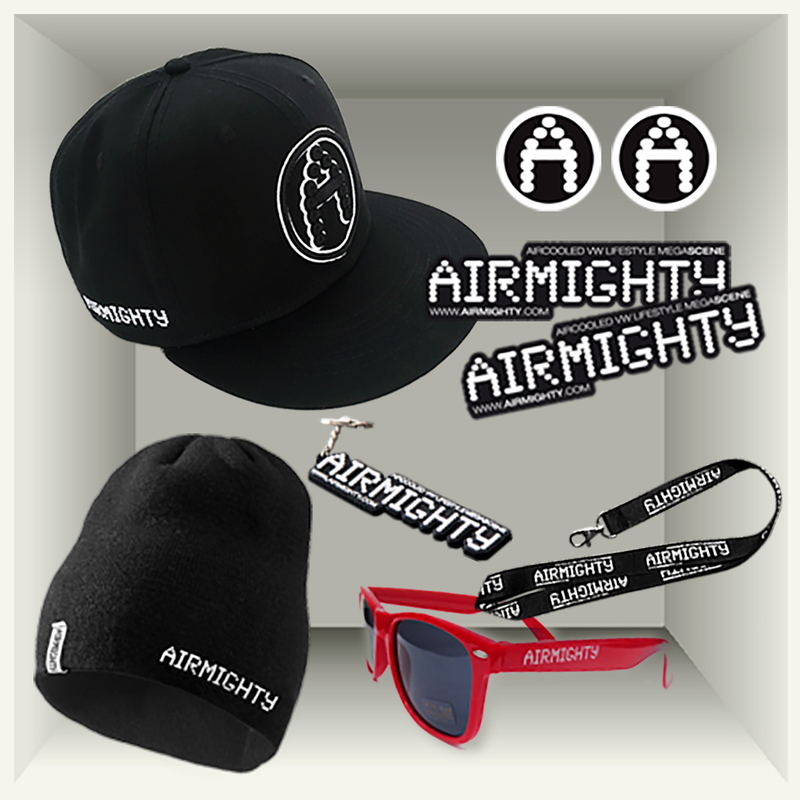 Collect all the AirMighty Megascene's while you can! If we are sold-out ask your local distributor as they might still stock them. Read it, Wear it, Roll with it!